Yield potential can drop for a variety of reasons, but you can maximize your yield by knowing the most effective and efficient ways to manage stress throughout the season. Growers know that from the moment seed goes into the ground, yield potential begins to drop. And it’s no wonder. So many stress variables can affect that seed and plant from the get-go: from cold and damp soils to diseases and fungi just waiting for seed to hit the furrow. Crops can come under stress in a number of ways during the season. 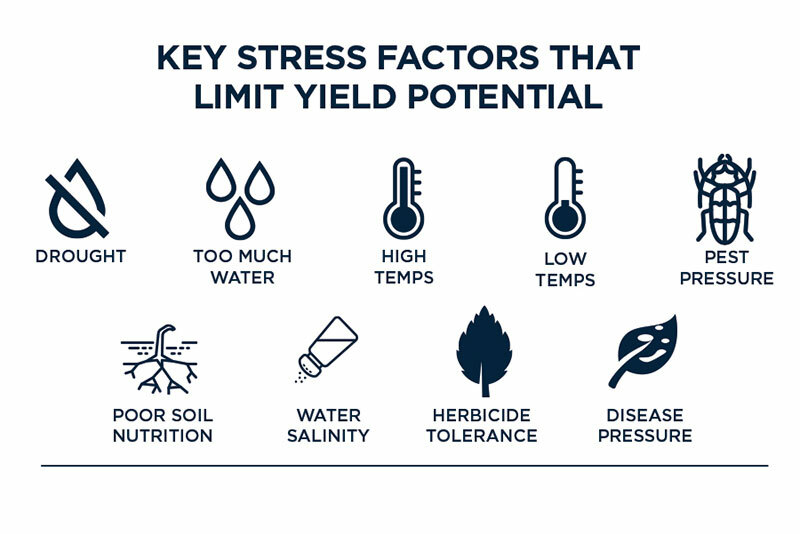 Keeping these top stress factors in mind can help growers get out in front of stress before it affects the crop. Plant stress can be a limiting factor in yield potential. In fact, researchers estimate that more than 50 percent of potential yield is lost due to stress. Today’s top growers are addressing stress factors head-on to get the most from their crops. 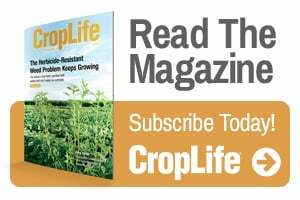 These growers shared some of their secrets to success, giving you the five best ways to keep crop stress to a minimum. 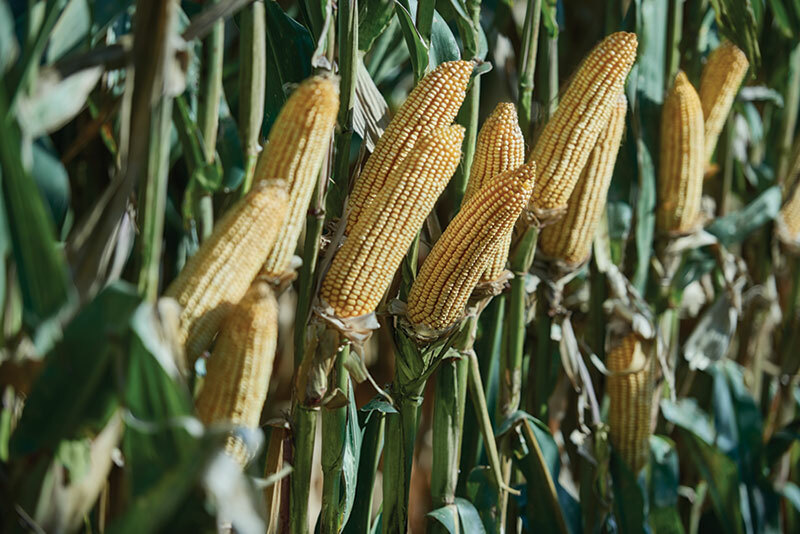 Brian Adams, agronomist with Volunteer Ag in Jackson, Tenn., is all too familiar with the kinds of stress that affect corn and soybeans in the Mid-South. Topping the list: heat stress. “Long, hot summers without adequate rainfall can put a real hurt on our crops,” he stated. 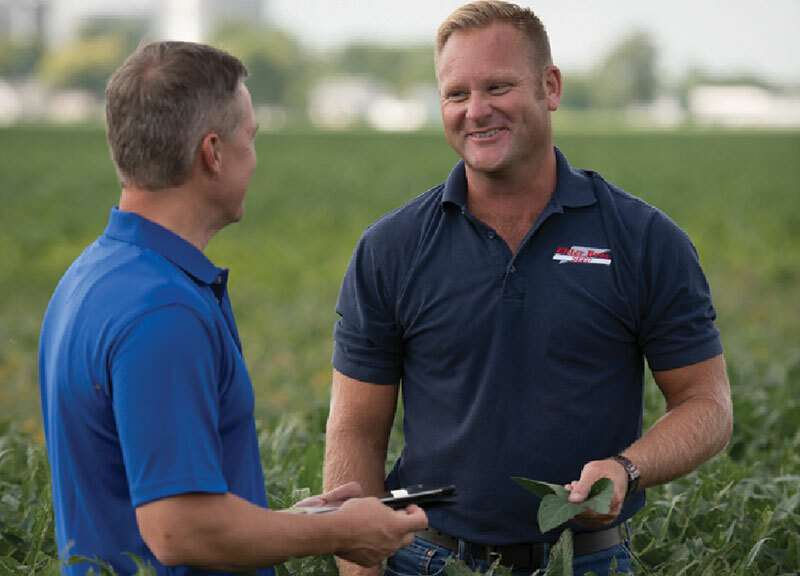 “That’s why I believe making sure we provide proper fertility up front makes a huge difference.” For Adams, this means adequate fertilizer and micronutrients for strong root systems and strong plant emergence. 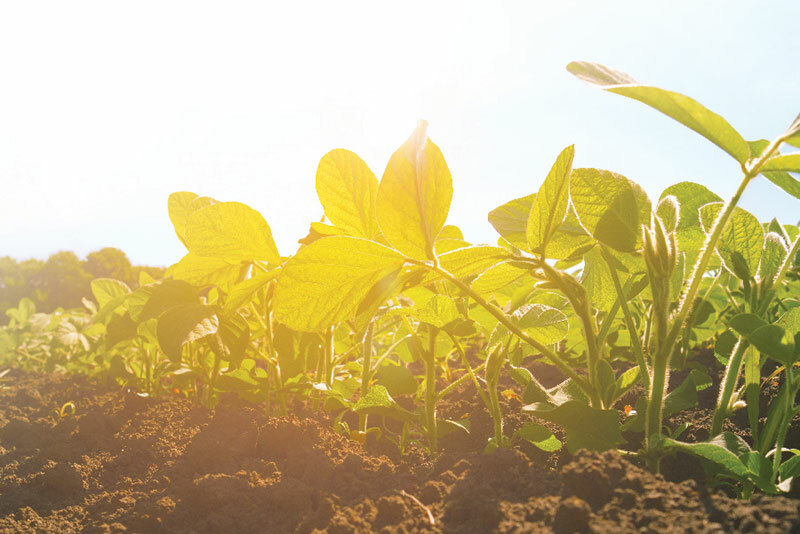 With soybeans, Ehler is particularly focused on when the plant moves from the vegetative to reproductive stage. “We want as many flowers and as much pod potential as we can have on that plant. And then as that plant continues through its reproductive phases (R2, R3), we’re treating it with a fungicide, insecticide and Bio-Forge® Advanced to further increase that plant’s potential,” he stated. Retailer and grower Kris Ehler talks with his Stoller sales rep on his farm in Thomasboro, Ill.
Late summer heat and drought can send yield potential plummeting. Successful growers are constantly monitoring fields, applying water and providing plants with extra energy and protection. High summer heat and drought can threaten soybean yields without the right mix of applications to create a comfortable growing environment. Utilizing products from Stoller such as X-Cyte™ and Sugar Mover® will optimize a plant’s performance along the way. Whether it’s root growth or vegetative growth, flowering and/or kernel set, Stoller products help growers get harvestable yield. For more information on managing crop stress with Stoller products, visit StollerUSA.com or contact your Stoller representative.